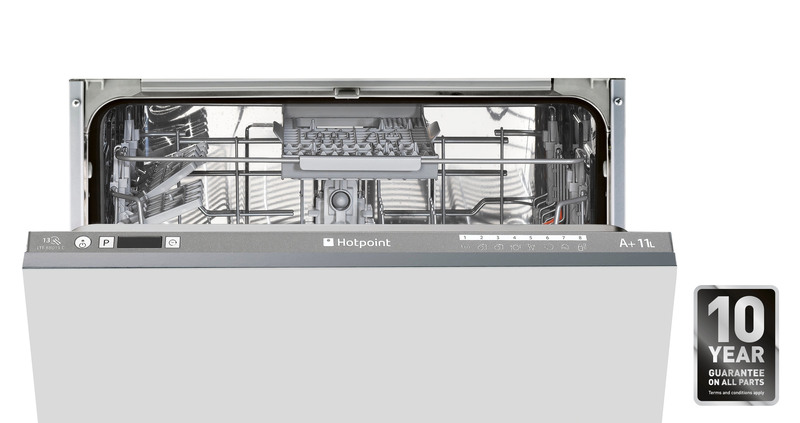 The Hotpoint LTF8B019C UK Built-In dishwasher is part of the Ultima range which includes our most recent technology combined with sleek and stylish design. 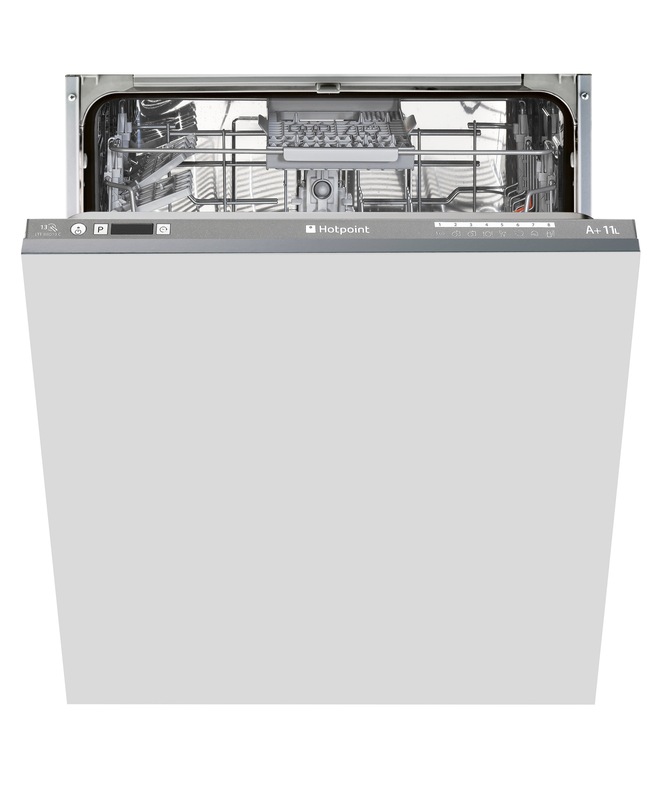 It comes with 8 programmes to choose from to suit a variety of needs, including a 30-minute rapid cycle that's perfect for lighter loads or when you're in a rush. 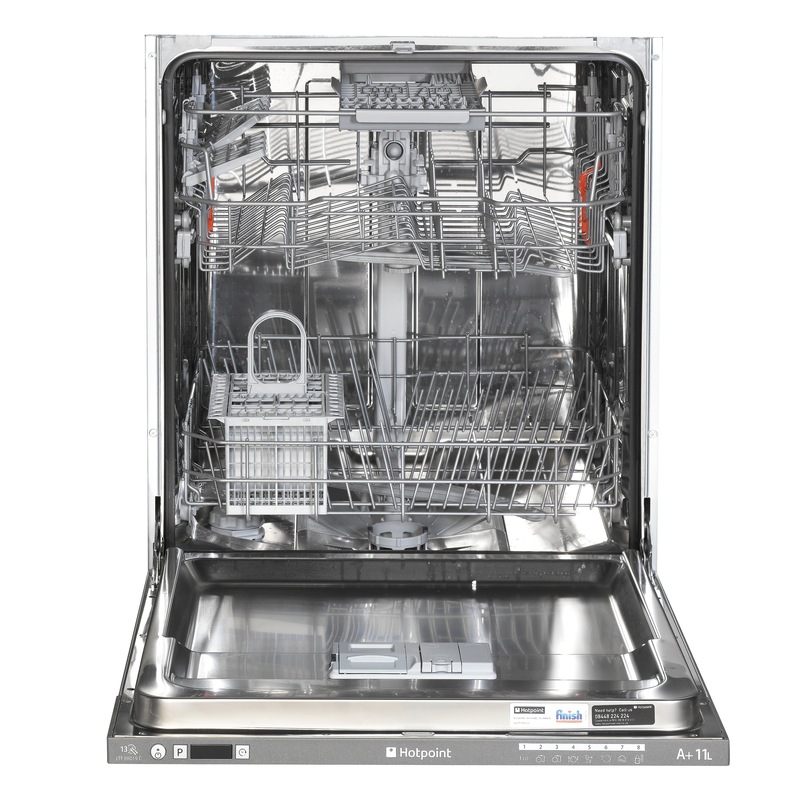 What's more, with an A+ Energy Rating and a special eco cycle, this high quality cleaning performance comes at a lower cost to both yourself and the planet!